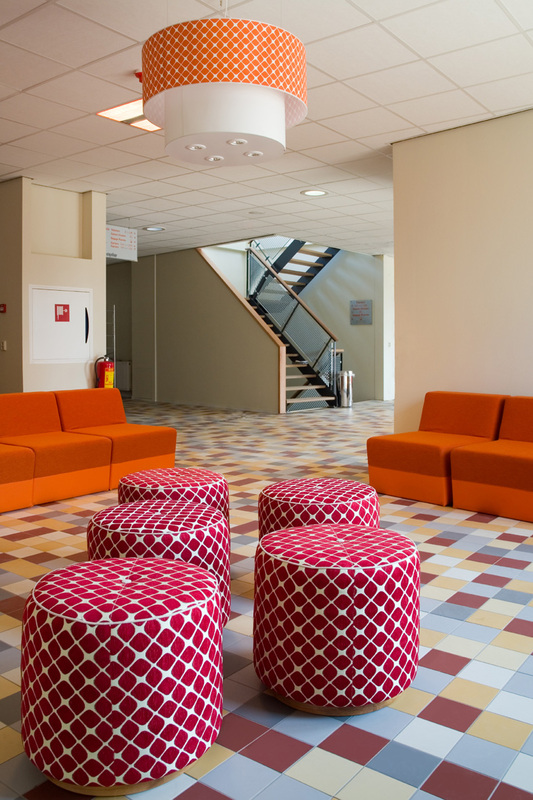 Stayokay Maastricht is beautifully situated on the banks of the Meuse River within walking distance of the beautiful and inviting Onze Lieve Vrouweplein square. 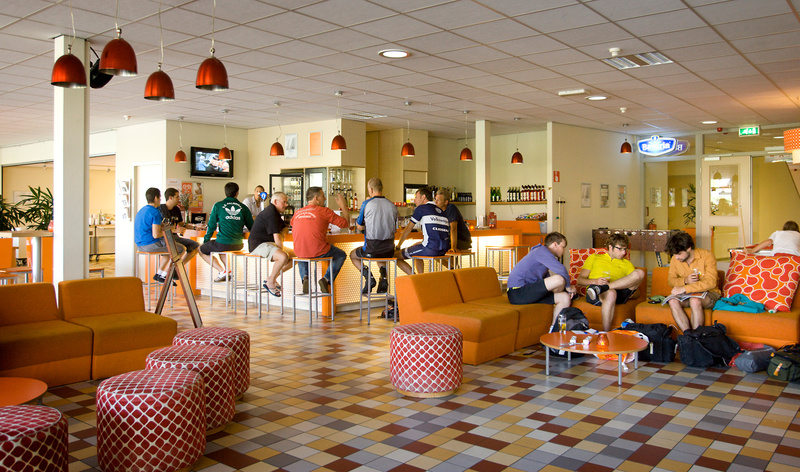 The interior of the hostel was created by designer firm Edward van Vliet. All the rooms have their own sanitary facilities and are available from €25 p.p.p.n. including breakfast. So why not let the Stayokay staff surprise you with their warm welcome and excellent care! 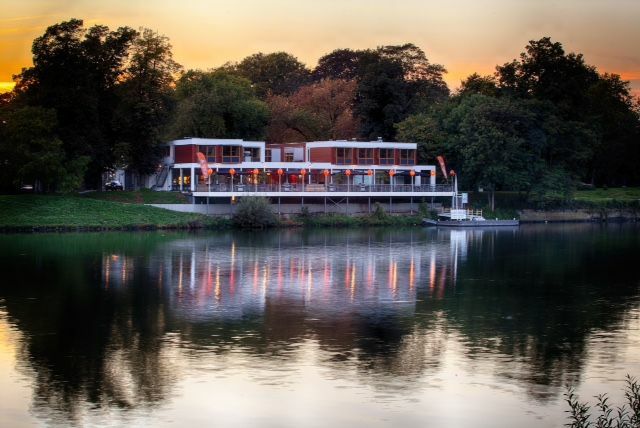 Stayokay Maastricht is the ideal location for a barbecue with friends or family. Enjoy the most beautiful terrace on the river. You prepare the meat yourself at one of our barbecues. 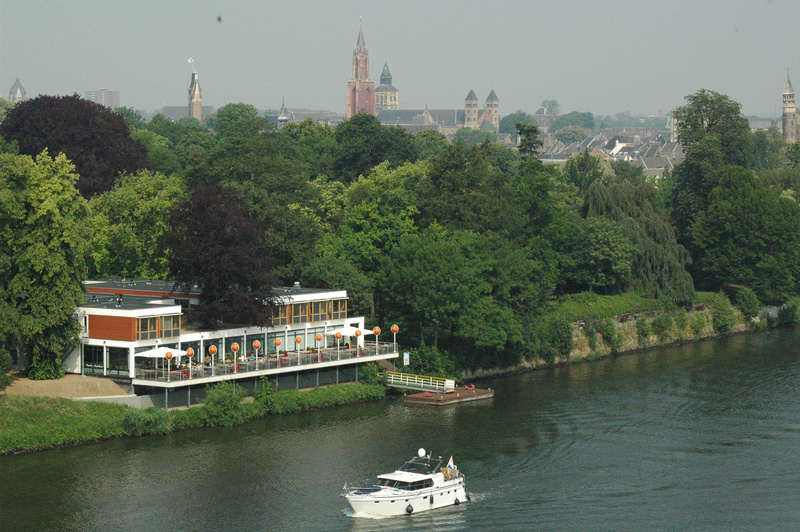 Stayokay Maastricht consciously choose local products. By working together with butcher Kusters from Margraten we can ensure that our beef is a truly local product. This BBQ includes a 100% beef burger, chicken and bbq sausage with various salads, sauces and bread with herb butter. Time: Start between 18.00 and 20.00 pm. Price: €16 adults. €8 children.